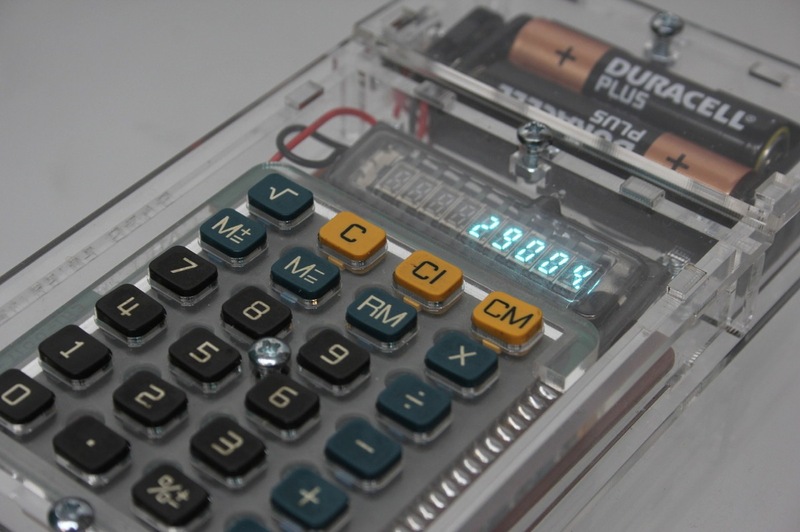 Lovely old calculator « Adafruit Industries – Makers, hackers, artists, designers and engineers! Found a lovely old calculator whilst in a second hand shop. 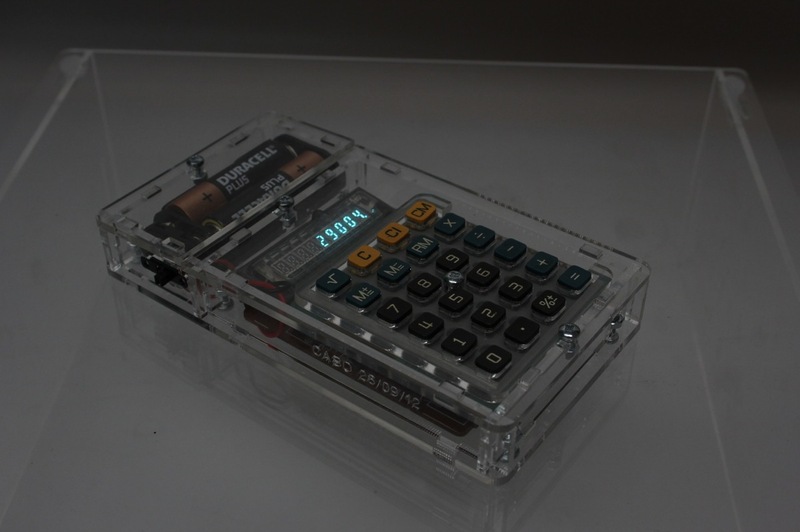 The case was broken so I thought I’d make it a nice colourless acrylic case so you can see the internals. 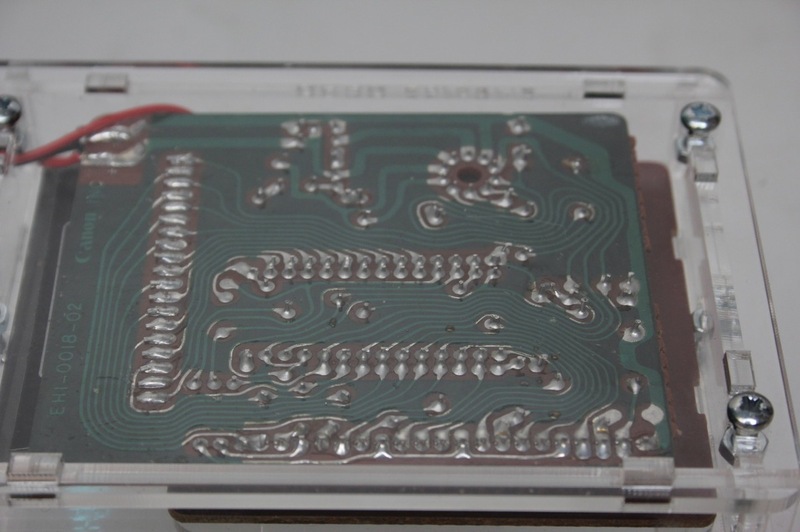 Check the vintage display and PCB traces! Can’t beat having a physical calculator to hand, even if it is relatively simple. Looks like a late ’70s Casio.